SF6 gas is one of the strongest greenhouse gases and must not enter the environment. That is why the correct and safe handling of SF6 gas during the initial filling, evacuation, cleaning and refilling of SF6 gas-filled equipment is decisive. 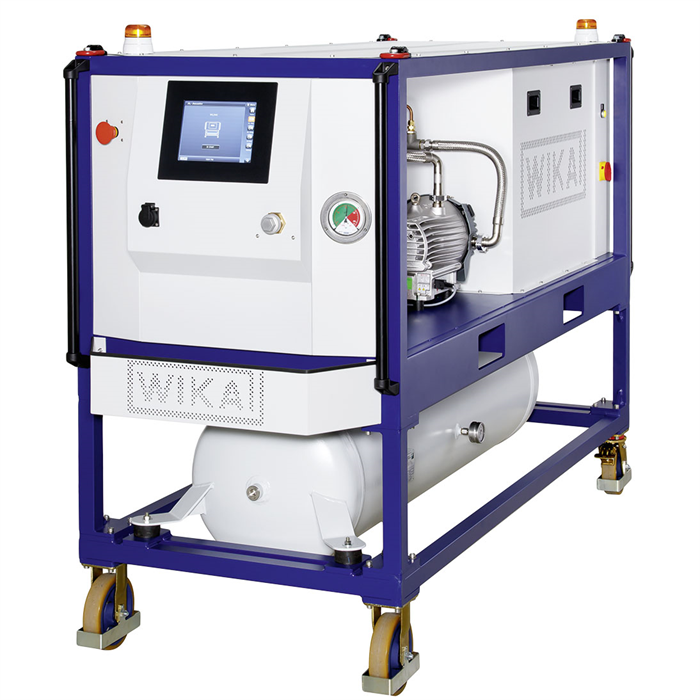 The WIKA handling equipment model GPU-2000 enables the complete process from initial filling to processing to be carried out safely and intuitively. Thanks to a safety control based on SIL 2 components, the risk of incorrect use, the escape of SF6 gas and overfilling the storage tank can virtually be ruled out. The GPU-2000 has been specifically developed for the high demands of SF6 gas handling and offers highest performance in its class, in addition to extensive storage possibilities. 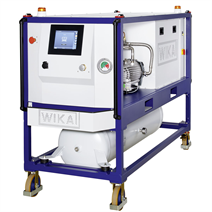 Nevertheless, the GPU-2000 is a cost-effective, portable and low-maintenance solution exceeding the valid IEC standards for the handling of SF6 gas.